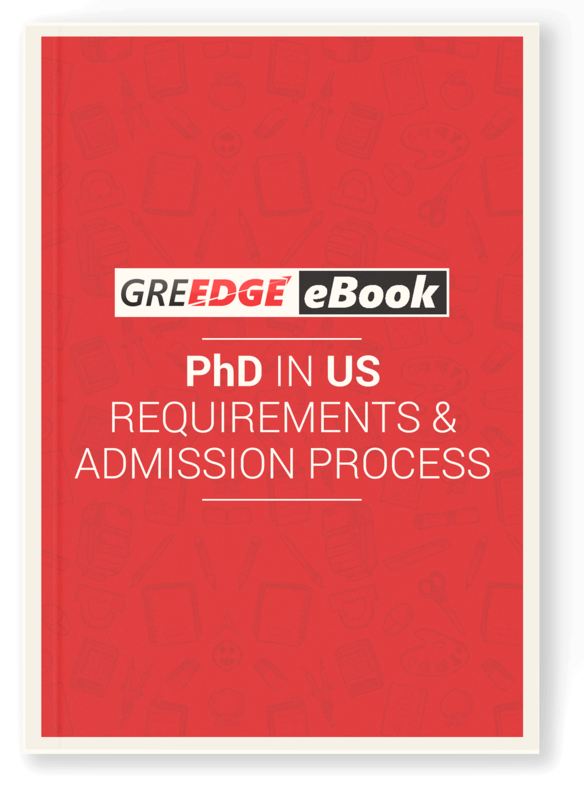 To help you get started, here's a exclusive eBook on PhD admissions, application process as well as a personalize timeline that you can follow for Fall '18 deadlines! If you're thinking of pursuing your higher education abroad, there are three things you probably worry about most. How to build a profile that gets noticed by admission professors at top universities? What admission officers look for in a candidate applying for a fully funded position? How to choose professors and get them to fund you!